With more than 250 live music venues and hundreds, if not thousands, of local bands and musicians to fill them, as well as some of the biggest, most popular music festivals in the country, Austin handily earns its title as the live music capital of the world. But how did it get there? 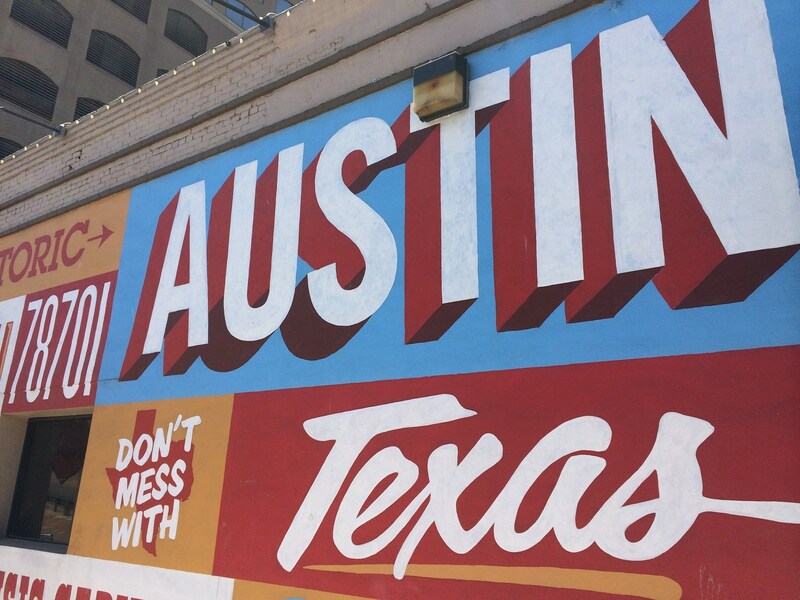 Join us on a tour exploring the places that helped Austin make its name, and learn how the city evolved from the sleepy college town and capital of Texas to the juggernaut of live music it is today! Every Friday, Saturday, and Sunday at 2 pm we depart from our location in the heart of downtown to seek out the legacy of our music scene, ending with a free show at a pre-selected location, curated by your tour guide. 60 Minimum of two riders for our tours please. COME HOP ON A BIKE WITH SOME LOCALS AND WALK AWAY WITH AN EXPERIENCE OF A LIFETIME. Our tours are never scripted and offer you a glimpse of the city from a unique perspective not found ... morein any guidebook. Join us for rides to our favorite swimming holes, trails around the lake, hangouts, food, and all points in between. You’re going to love it. Ask about group and military discounts. NOTE: Online reservations need to be made at least 24 hours in advance. Walk ups are welcome! To check late availability, call the shop at 512-277-0609 or contact us by email. Providing you with a great bike is just part of what we do. 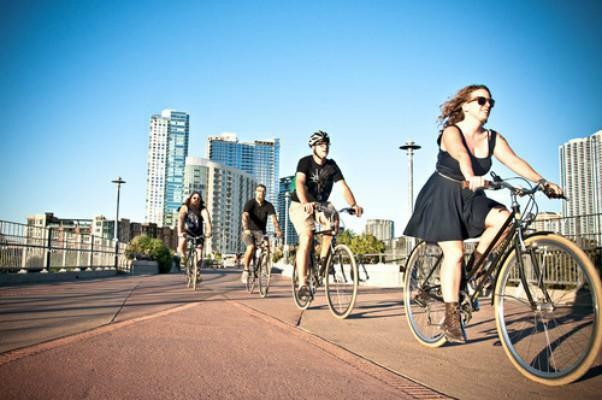 We have over 50 years of combined experience in riding bikes around Austin. Our staff of locals will provide you with all of the information you'll need to make your biking experience in Austin a great one. Maps of bike routes will be provided. Need a good suggestion for a lunch stop? Some shopping? Or a nice ride around the lake? No problem. Directions to Barton Springs? We have you covered. We'll take the time to make sure you know the best and safest ways to get to any destination in the city. Our multi-speed city bikes are up for any urban adventure you have in mind. Equipped with racks, water bottle cages, and simple shifters, these bikes are at home on the city streets and the lake trails. All rentals include lock, lights, helmet (optional) and roadside assistance. Bike maps and great advice are also included. Group and military discounts available. NOTE: Online reservations need to be made at least 24 hours in advance. Walk ups are welcome! To check late availability, call the shop at 512-277-0609 or by email.